– Great odor remover for laundry & pet bedding! – Saves shipping costs because its concentrated! 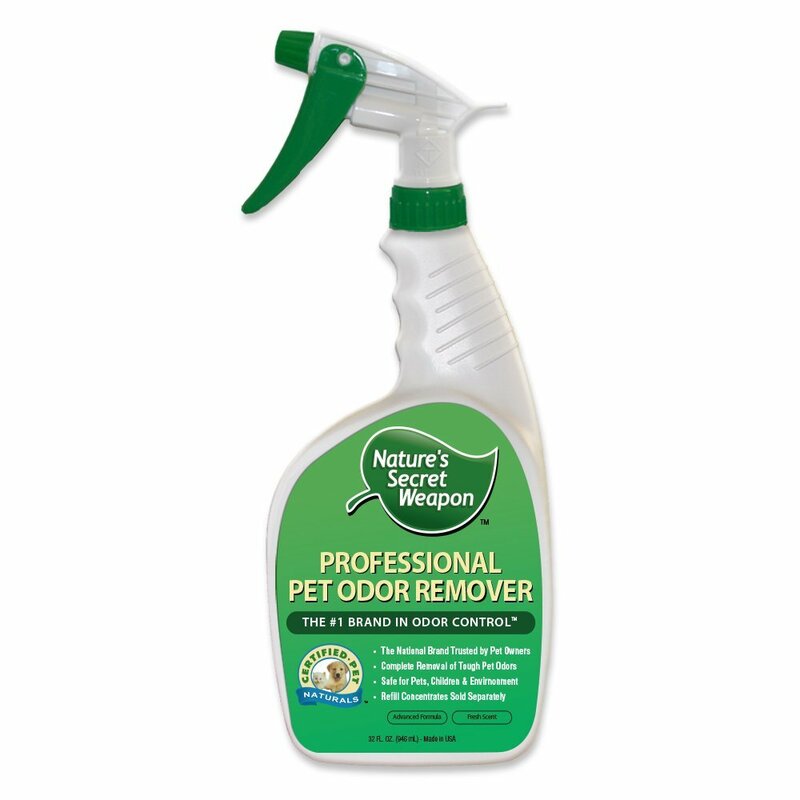 An amazing cat & dog urine odor remover that really works! 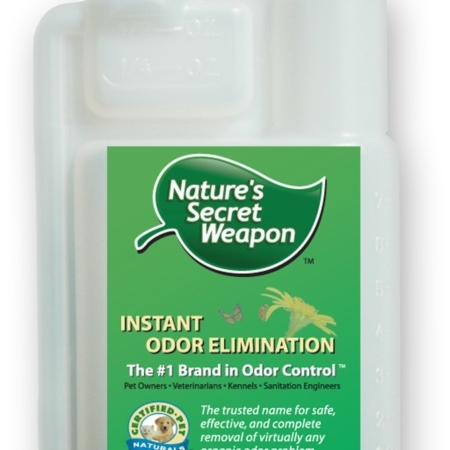 Our exclusive patent pending odor removal formula provides guaranteed instant odor removal of even the strongest cat & dog urine odors. Family & pet safe natural ingredients. Trusted national brand. Put an end to urine odors and save money during our Super Sale! Order today before our sale ends!